Resulting from a combination of events – some meteorological, ecological or human – a migration began out of West Africa roughly 3000 years ago and ended in the southern Cape about 200 years ago. 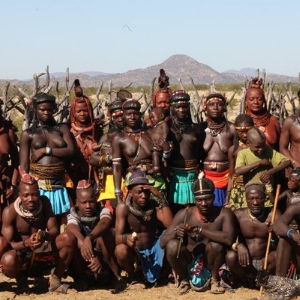 This epic and eventful journey ultimately covered the face of southern Africa with its present indigenes. Their incredibly eventful migration comes alive in this story.